Western Australians repeatedly entrust their floor covering needs to Wall to Wall Carpets. The company is the first choice for domestic, commercial and industrial flooring solutions. It prides itself on having the finest tradespeople who are able to provide expert design advice. 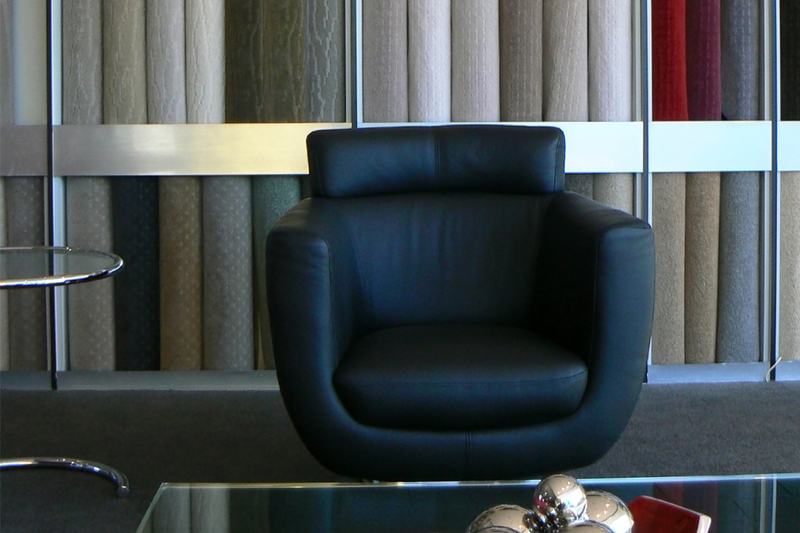 Wall to Wall Carpets boasts a personalised service, a professional sales team and has an in-house interior designer who has a keen eye for knowing what carpet or vinyl flooring will best suit your environment. Wall to Wall Carpets can also advise you on how different types of flooring will wear in both low- and high-traffic areas. Wall to Wall Carpets has an extensive range of quality carpets and vinyl flooring sourced from Australia, New Zealand and all over the world that are perfect for domestic and commercial applications. Throughout the company’s years of operation, Wall to Wall Carpets has applied its expertise in various environments, namely advising clients on what will best suit their home. Apart from servicing many homes, Wall to Wall Carpets has also provided floor coverings for hotels, motels, offices, shops, government buildings and major landmarks all across Western Australia. 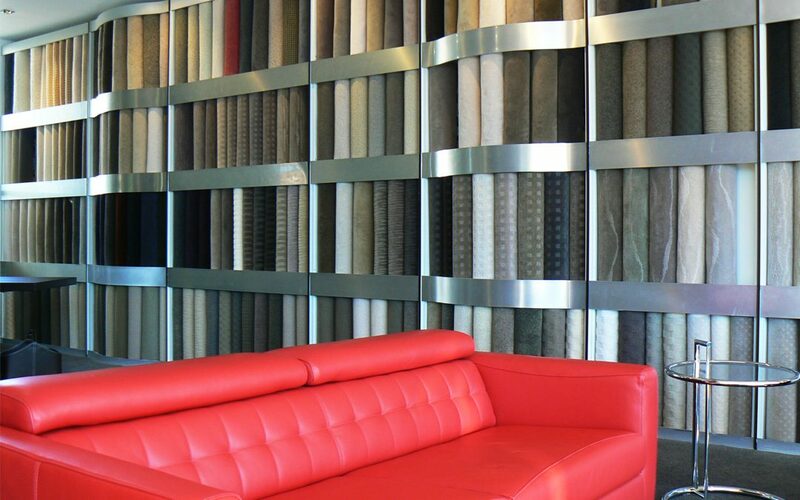 The Wall to Wall Carpets showroom has all the latest colours and textures on display, so you can decide what will suit your home by seeing it firsthand. The projects featured here are perfect examples of how the use of carpets can add extra warmth and texture to a room, as well as contrast and colour to continue with the theme of a room. Wall to Wall Carpets has been operating since 1984 when Frank Condo set up a small carpet shop. Four years later Con Collica joined the company. 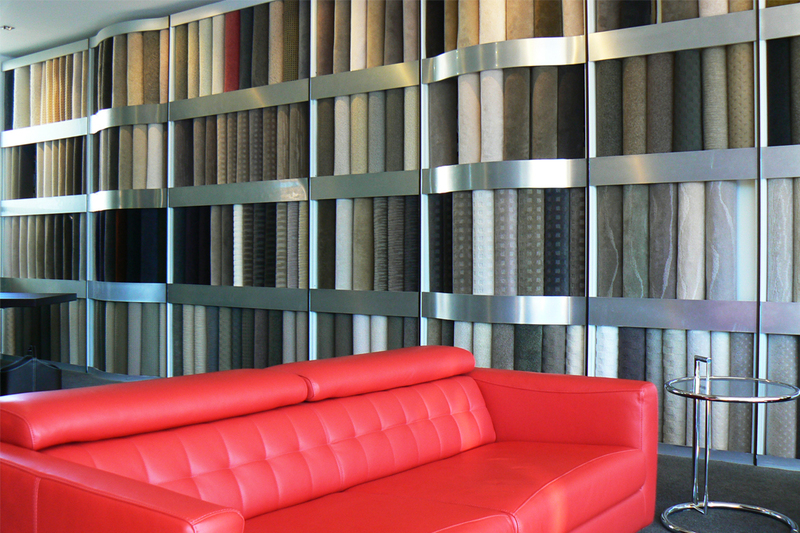 Since then Wall to Wall Carpets has moved to a larger, purpose-built showroom and has emerged as a market leader in the floor covering industry. 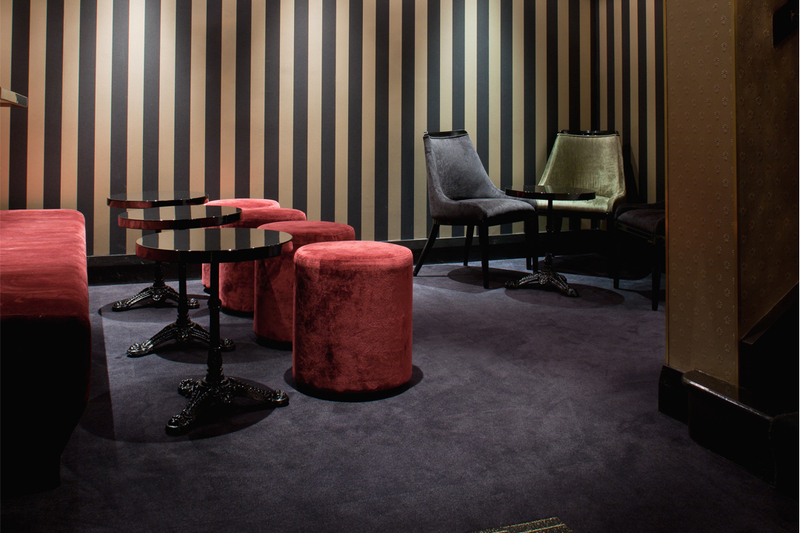 The success of Wall to Wall Carpets is attributed to its simple philosophy: to strive to achieve a proud reputation, built on the principles of professionalism, quality products, unsurpassed service and the finest and most talented tradespeople.